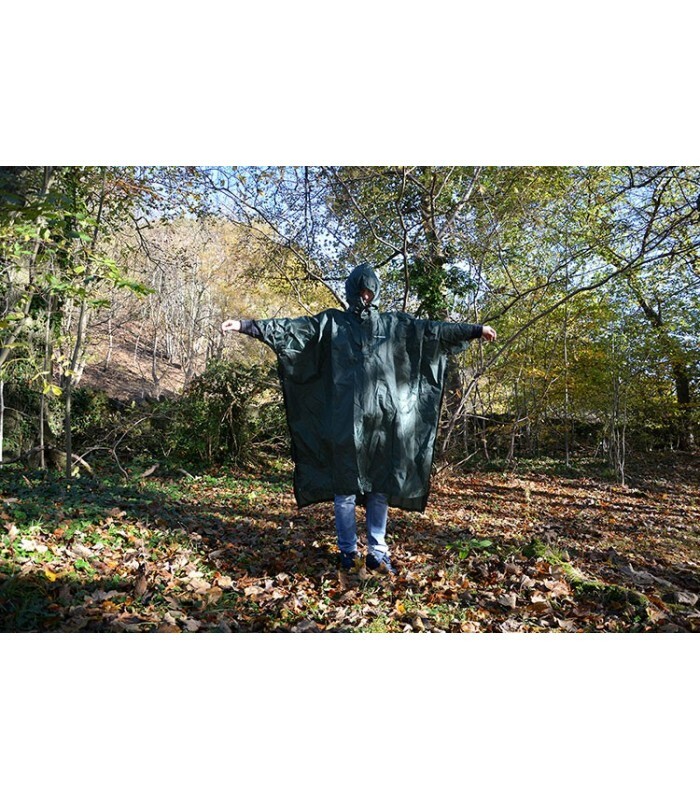 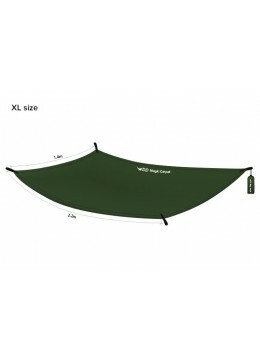 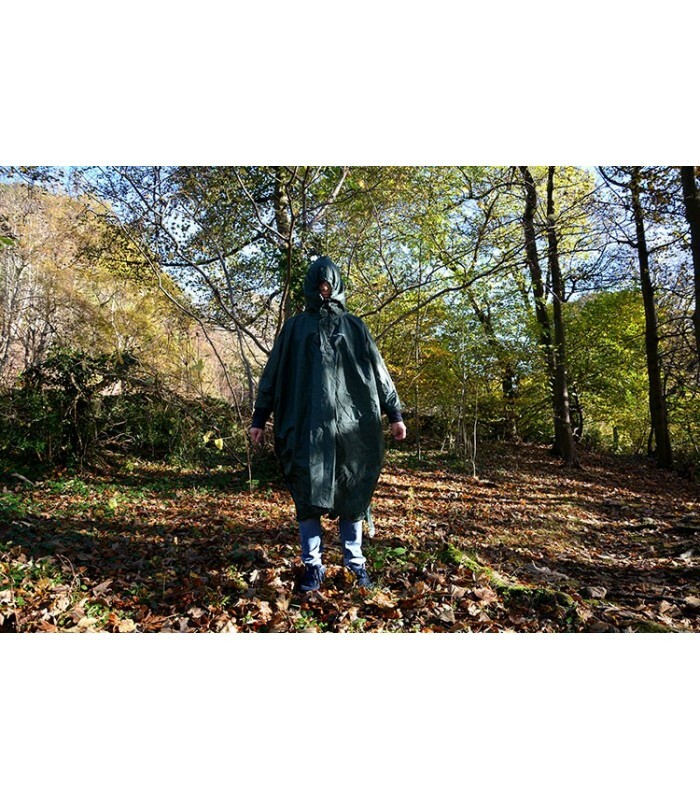 DD Poncho Lite - Adventurestore s.à.r.l. 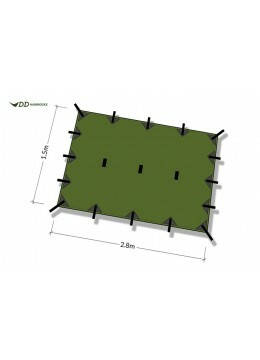 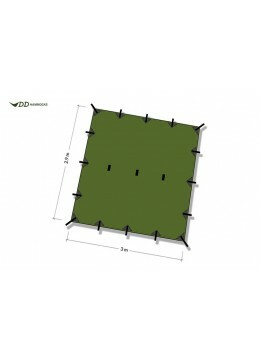 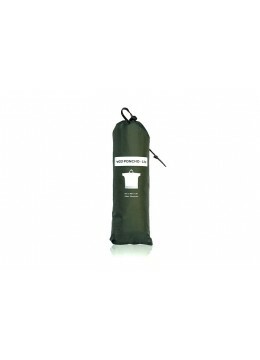 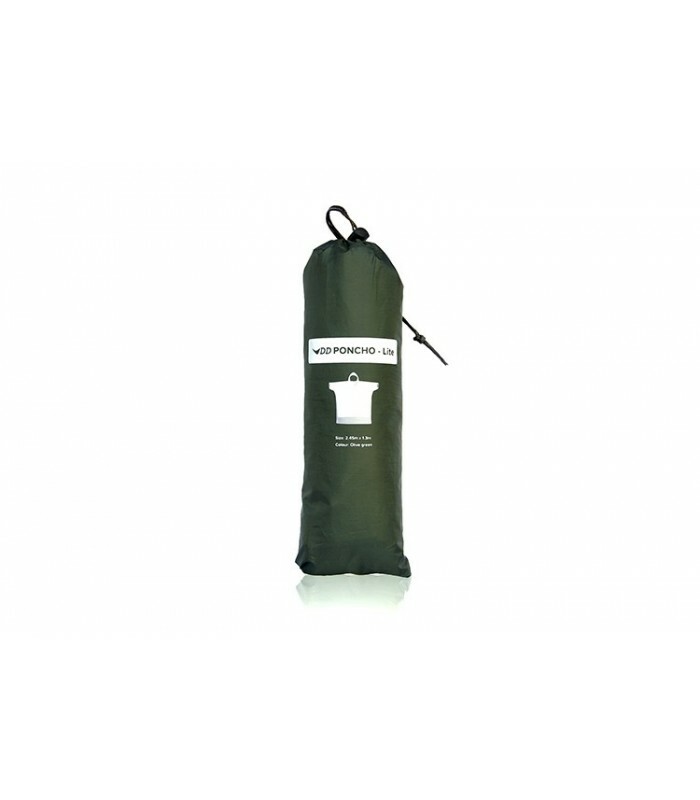 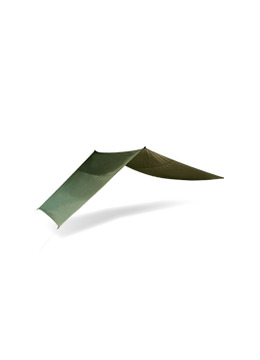 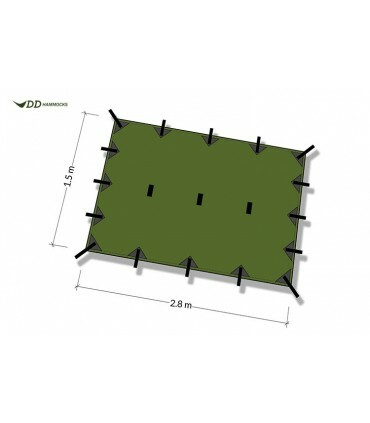 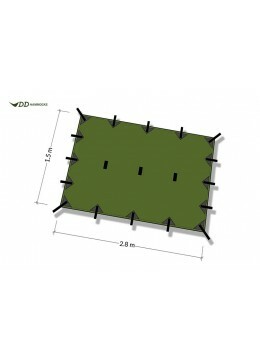 To use it as a rain shelter or a ground sheet, simply unfasten the sides and use the drawcord to tie up the hood. 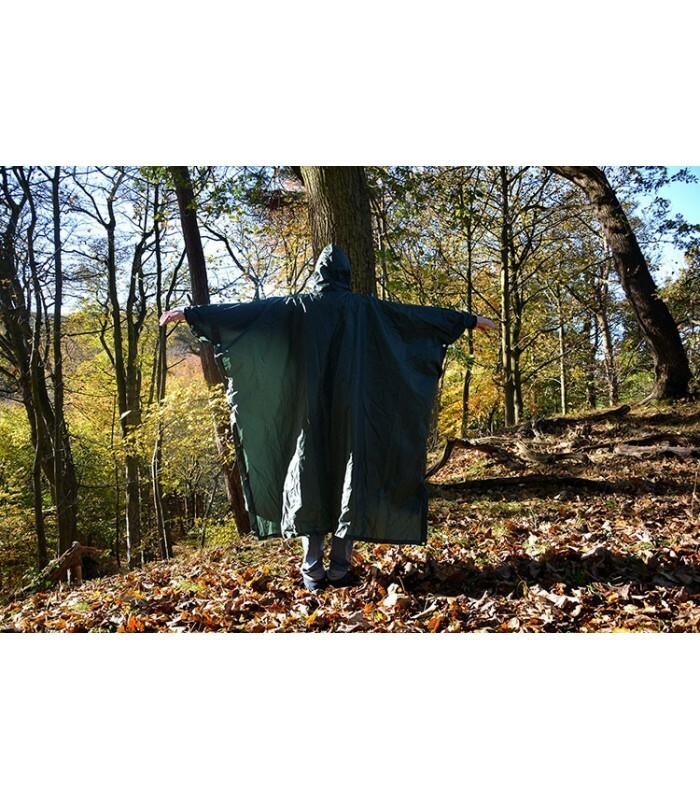 Perfect for picnics, rest stops and unpredictable weather!